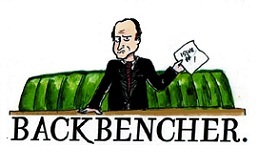 The Backbencher – Has the Daily Mail gone too far this time? 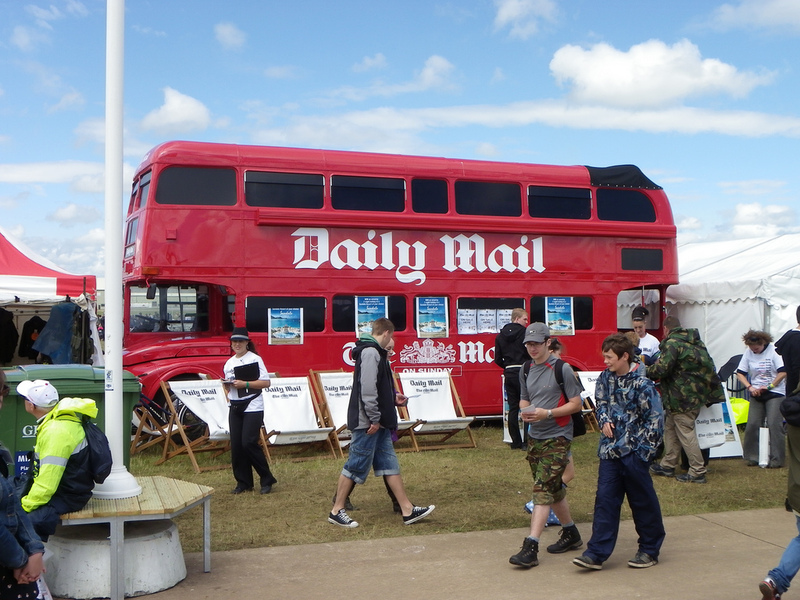 Has the Daily Mail gone too far this time? 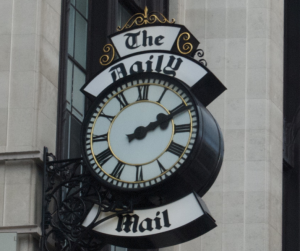 Lizzie Roberts asks if the Daily Mail’s character assassination of Ralph Miliband is hard-nosed journalism, or a crass witch hunt. This weekend the Daily Mail published a smear campaign against Labour leader Ed Miliband’s father, Ralph Miliband. The tabloid obtained the now deceased Mr Miliband’s diary from when he was 17, and plastered him as a Marxist, someone who hated Great Britain and claimed that those who love our country should be “disturbed.” The Labour leader has retaliated with his own piece about how much his father loved this country; however the Daily Mail have stated they are “refusing to apologise.” Is this character assassination of a politician gone too far? Put aside whether you like or dislike Ed Miliband as a leader, a politician or even a person. Whether you like or dislike Labour, their policies or the party. As a collective we can all agree that publicly attacking a man’s family, especially his father who passed away nearly 20 years ago, has no place in politics and no place in the national press? It cannot be denied the press is a crucial part of an open democracy and the attempts to restrict it is a risky business. However, for how long will it be acceptable for this form of journalism to carry on, from hacking phones, dangerously chasing celebrities for pictures and claiming rights to photograph their children and now smearing politician’s families. None of these things are in the public interest. In the last week an Anti-Paparazzi act was been brought into law in California. Backed by Halle Berry and Jennifer Garner, the law is set to curtail paparazzi photographing the children of prominent people without permission. This is not restricting the press, freedom of speech or information, but protecting those who have the right to their privacy. Why can’t the UK follow suit? The most astonishing part of this smear campaign against Ralph Miliband is the fanciful argument that he hated Britain. Mr Miliband fled Belgium and the Nazi occupation at the age of 16, found salvation in Britain and went on to join the navy, fight in the war and become a D-Day veteran. It is astonishing that the Daily Mail is brandishing him as loathing Britain when he served and loved it. Furthermore, quite a stir has been created on the social media with many people disgusted with the Paper’s actions and even finding the paper quite hypocritical. 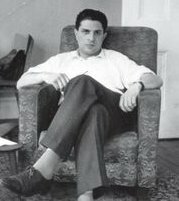 The article accuses Ralph Miliband of being a Communist and having extreme views. However, they seem to have forgotten their own past. 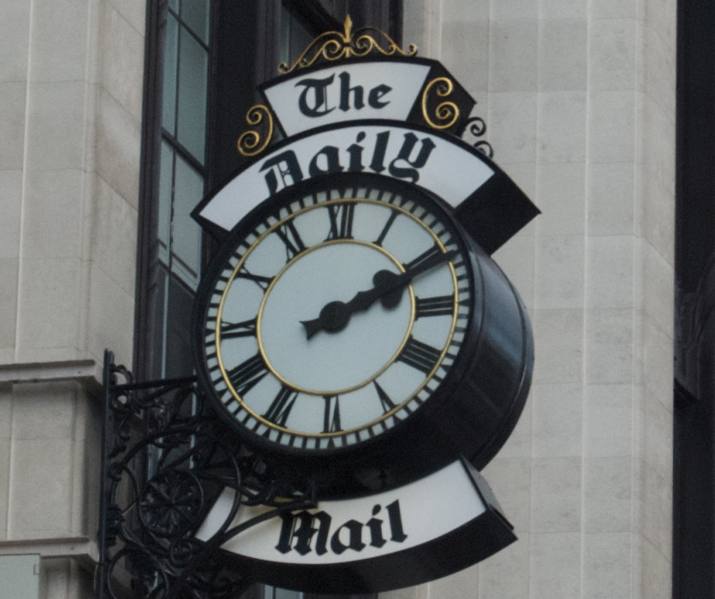 During the 1930s Lord Rothermere, the Chairman of the Daily Mail at the time, was well-known as a good friend of Mussolini and Hitler and was even known to of praised the Nazi regime. Moreover, the paper supported the actions of Oswald Mosley the leader of the British U nion of Fascists, who took some ground during the 1930s as Britain’s only extreme right-wing fascist party. Ed Miliband’s response to the article is a very touching tribute to the life of his father; how he came to Britain leaving his mother and sister in hiding in Belgium, and built a life here with his father and went on to serve his “adopted” country. The Labour leader goes on to state he is open to any scrutiny by the press of himself as a politician, it comes with the job, but a character assassination of his father has no place in the media. This excessive, personal, and unwarranted slating of Ralph Miliband shows the true nature of the Daily Mail, furthermore their response to a heartfelt reply from the Labour leader shows their inability to accept that they have made a mistake. More needs to be done to ensure the press is actually pursuing journalism in the “public interest” and not attempting to smear politician’s families in an effort to smear the politician himself.